So, have I mentioned how terrible I am at wrapping gifts? You'd think, being the crafty type, that I'd be at least decent at gift wrapping but no. I just can't seem to cut the paper straight or get the corners folded just so. By the end, my presents usually look like they were mauled by a wild animal. On top of that, I also always forget to buy gifts tags for things, so when we go to one of my kids' friends' birthday parties, I end up having to pull out random Christmas tags in the middle of summer. You'd think I'd stick to gift bags by now. 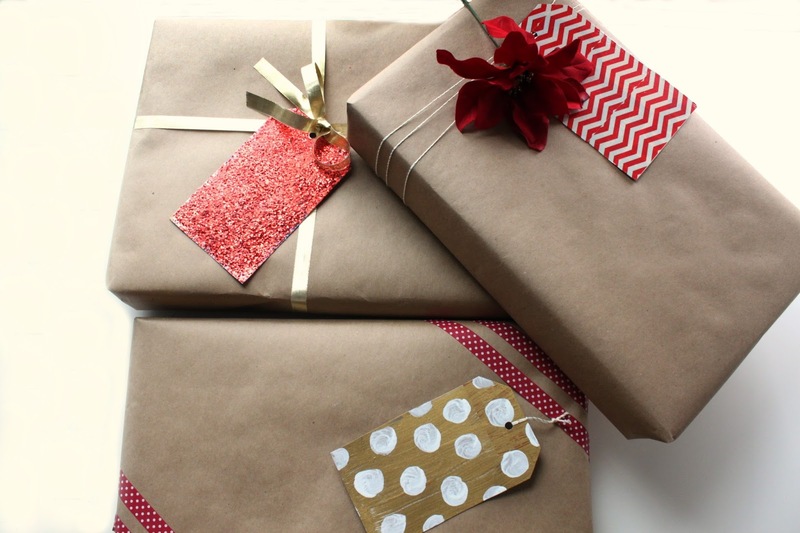 Rachel at Lines Across recently launched Let's Wrap Stuff, a website devoted to all things gift wrap related, and challenged a group of us to come up with a creative gift wrapping idea involving plain kraft paper. I was a little hesitant to accept because I'm pretty sure she wasn't going for "slightly mangled package" for my part of her lovely collage. Thankfully, kraft paper is more rigid than traditional wrapping so it's pretty forgiving, and the true star of my project is actually the gift tags! Like I said, I have a problem keeping gift tags on hand but I also have a slight obsession with cereal (my go-to breakfast of choice! ), so I gathered up all my cardboard boxes and came up with three fun ways to make upcycled cardboard gift tags for the holidays. Less waste, and now I don't have an excuse for not having gift tags on hand! Ready to rip some boxes apart?? SUPPLIES: cardboard boxes, gift tag template, scissors, pencil, acrylic paint, Mod Podge, glitter, duct tape or washi tape, hole punch. ONE: first, gather up your cardboard boxes. Carefully rip them open. 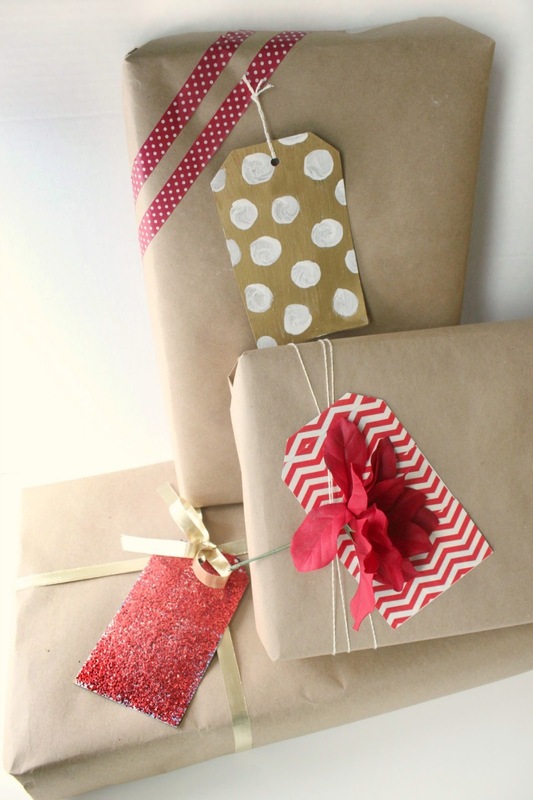 TWO: print out the gift tag template above, and trace onto one of your cardboard box panels. Cover the printed side of your cardboard tag with duct tape and trim off excess. Done! Coat the printed side of your cardboard tag with a generous layer of Mod Podge. 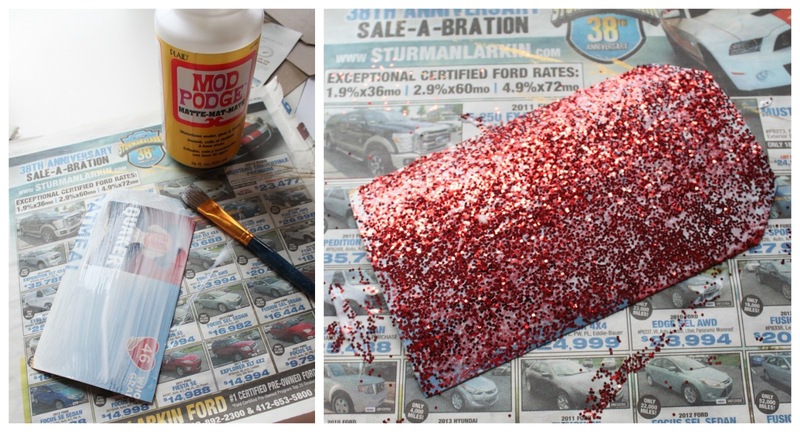 Sprinkle on glitter and let dry. 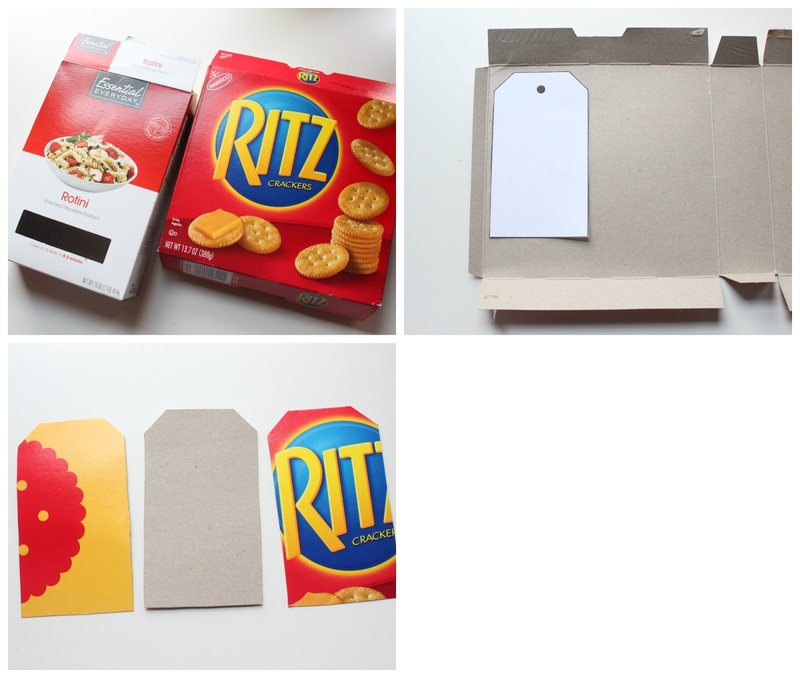 Coat the printed side of your cardboard tag in your paint of choice and let dry. 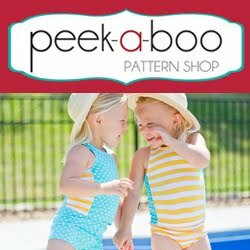 After your first layer is dry, paint or stamp on polka dots in a contrasting color. 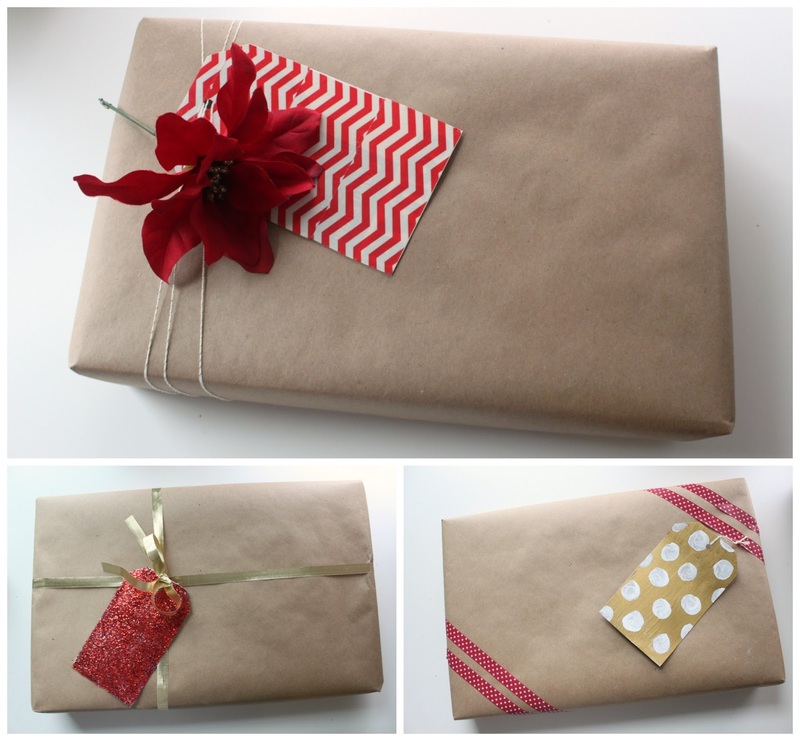 Check out all of the amazing projects that everyone came up with using plain kraft paper! These are so fun! I love reusing old cereal boxes, and you've made them all look so beautiful! 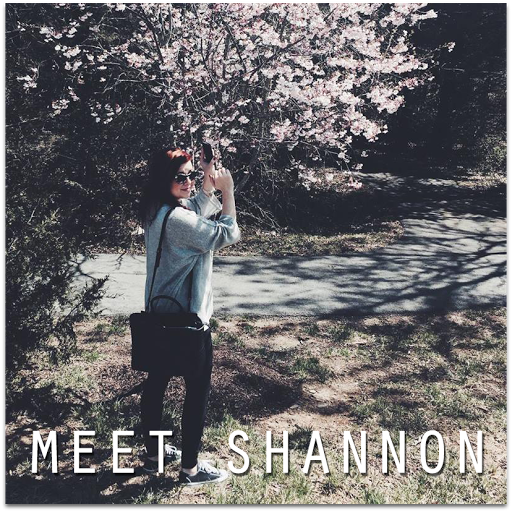 Thanks for sharing and for being a part of the series. I always like a good upcycle project! Cute stuff!